Not everything needs to be local all the time. 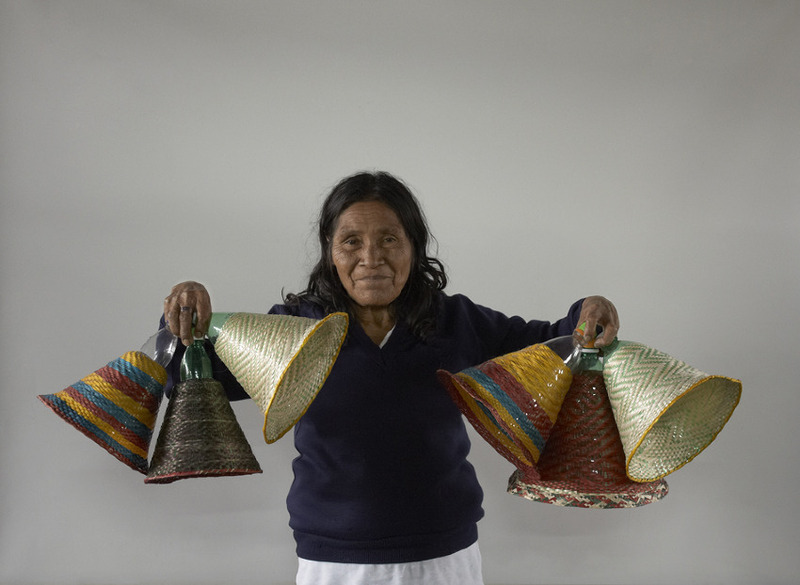 Here is the amazing PET Lamp Project all the way from Colombia, dealing with the problem of plastic waste, the disappearing of an ancient artisan textile craft and refugees from the guerilla war, all in one project! Watch the video here.